"Thanks for the report – all good points raised and I will take these up over time ... I must say, compared with other reports I’ve seen, your report is very comprehensive – I’m sure you will have no objection if I pass your details around to others ‘in the neighbourhood’ who may want similar." Why use a firm of building surveyors? Above is a video produced by the RICS that should answer the question. 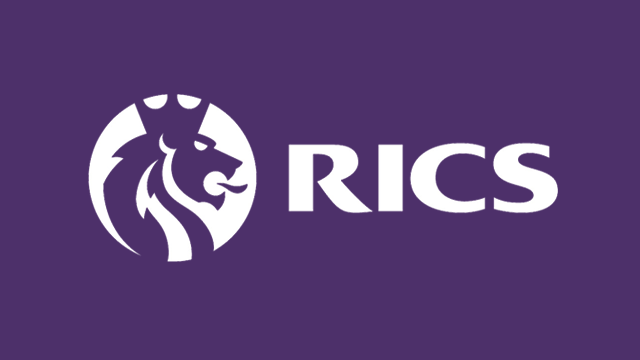 Instructing a chartered surveyor to inspect a house prior to deciding whether to purchase it, is a strong recommendation of not only the RICS, but of the Government and Which? Magazine. To ensure that you have all the relevant information to make an informed decision, we would like to provide you with that Chartered Surveyor. We include within our building surveys expert advice on defects, the potential for development, as well as an indication of value and much more. Rugby’s trusted specialist building surveyors. Rugby Surveyors is led by experienced local professional Nigel Polton MRICS; a Member of the Royal Institution of Chartered Surveyors and a specialist building surveyor with over two decades of professional experience. At Rugby Surveyors we thrive on providing a personalised and readily available surveying service to all our clients, not just in Rugby but the surrounding area too. With our wide variety of surveys, quick turnaround times and friendly surveyors we seek to ensure the highest quality service to make your house buying process as smooth as possible. Our property experts in Rugby can save you both time and money! The traditional process of a survey is separated into two parts – half of the fee you pay goes towards the production of the written report, the other towards the building inspection. You can however, just pay for the inspection. Onsite Acquisition Advice is an ideal solution for those who are on a tight timescale or perhaps do not have the budget for a full building survey. Nigel will inspect the property with the same level of detail as a full survey, but report his findings verbally on the same day. Our party wall surveyor in Rugby is here to help! Nigel Polton MRICS will be able to assist you with any aspect of the Party Wall Etc Act 1996, be it party wall notices, awards advice or even photographic schedules of condition – which can be particularly useful for preventing disputes. Having carried out party wall work in the Rugby area for a number of years, Nigel is able to provide an exceptional level of service, ensuring that the process runs as smoothly as possible. Should a dispute arise, Nigel will always ensure that an amicable decision is made. Our local RICS building expert can assist! As a specialist building surveyor, Nigel Polton is able to provide a very thorough analysis of any defects that he finds when surveying your property. If you’re worried about cracks, a bowing roof, damp or any other property malady Nigel can assist you. With his expertise in building pathology, Nigel will provide a comprehensive diagnosis of any defect, together with how it is likely to affect the property and the best way of rectifying the problem. This will all be reported in a clear and concise manner. You don’t have to look far to find us!